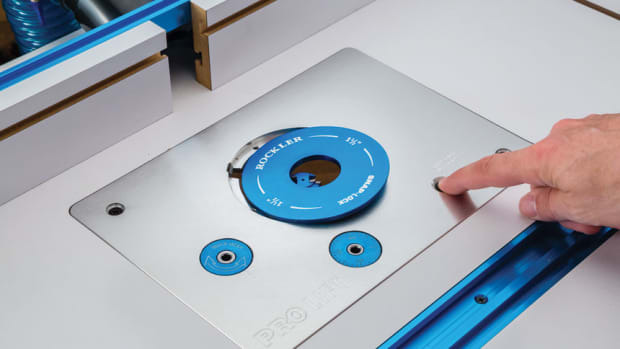 The updated jig features a redesigned backer sled to provide smoother workpiece motion and greater workpiece control, according to the company. 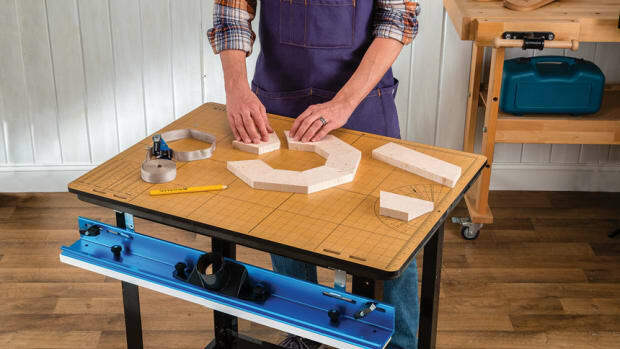 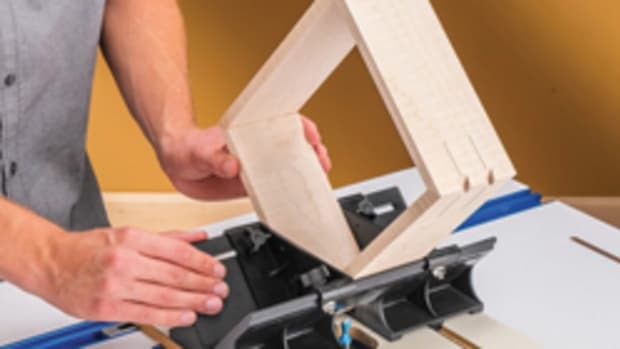 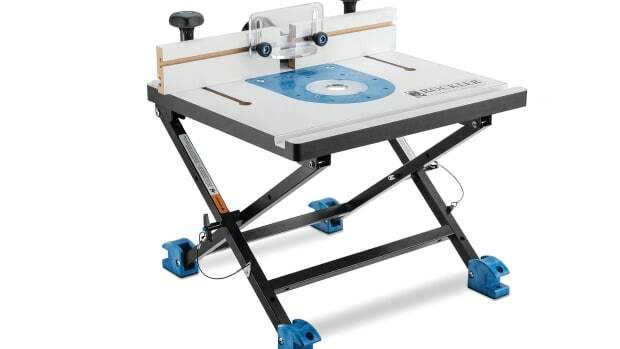 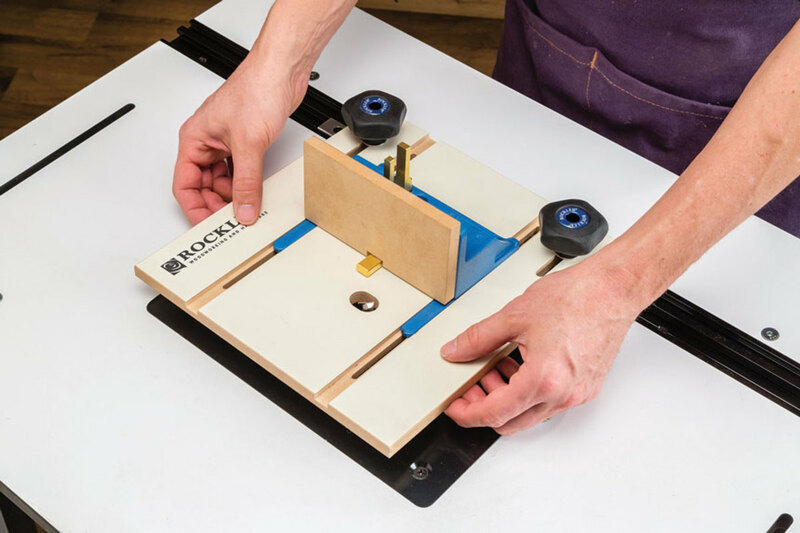 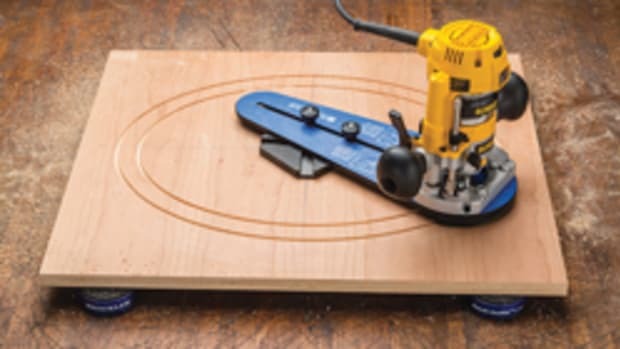 “The sled now incorporates the indexing key for positioning the workpiece during each cut, and the jig comes with three interchangeable brass indexing keys – for 1/4", 3/8" and 1/2" box joints. 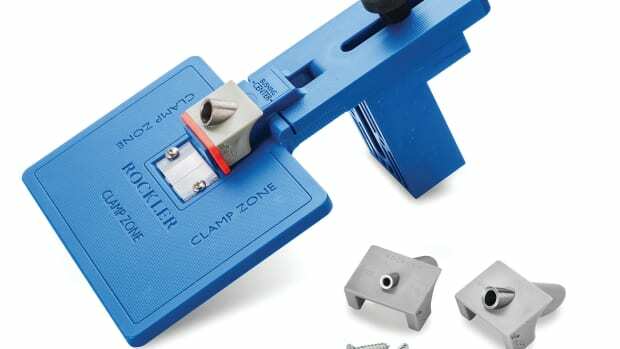 The indexing key mounts to the sled with machine screws, so swapping keys is easy, and there are storage slots on the sled for the two keys not being used. 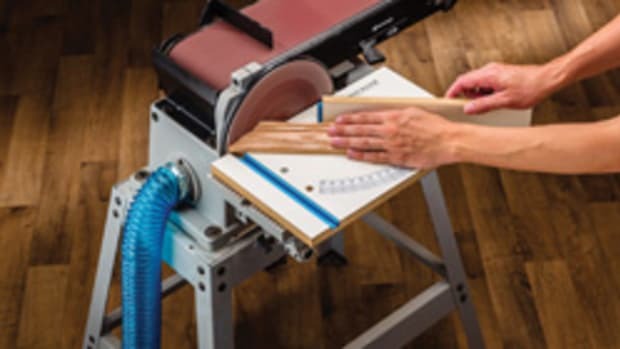 The redesigned sled also is larger, with dedicated spots for clamping the workpiece, and it’s made from reinforced nylon for increased strength and durability. 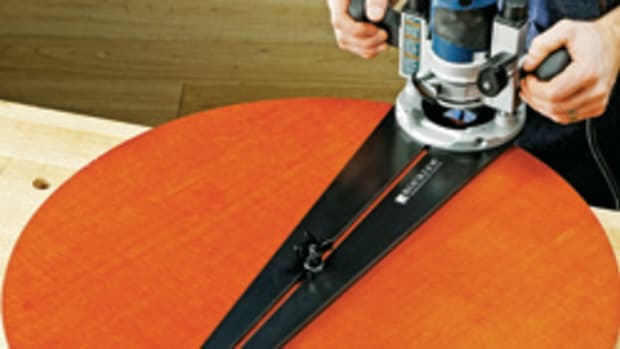 A replaceable MDF sacrificial fence for mounting to the backer sled is included,” the company said in a statement. 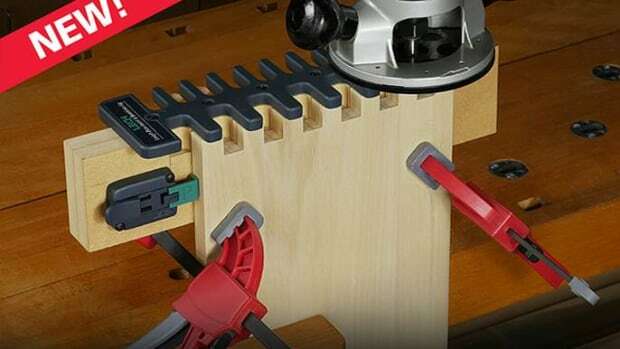 The jig sells for $79.99.